Our passion is providing you with a world-class ownership experience. We share the thrill you get from owning and driving a Lexus. 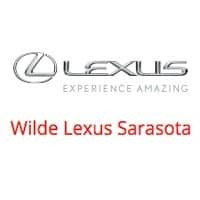 Whether you come in for a new or pre-owned Lexus, to have your vehicle serviced or to arrange financing, we are committed to providing a Lexus experience that keeps you coming back.